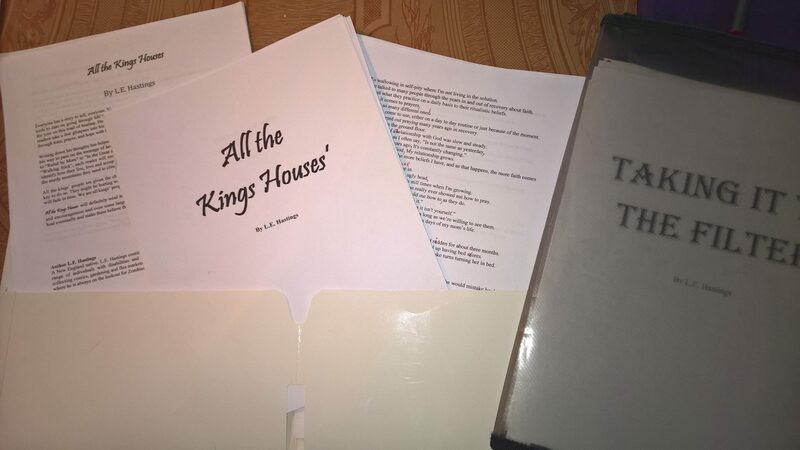 Final corrections are all most done for my fourth book and I just signed my contact with my publisher, now moving forward and writing short stories to go in the next one. What do you think of the title? This entry was posted in drinking, drugs, faith, fearful, grateful, hope, life, loss, love, recovery, spiritual, spiritualty, using and tagged Author Lewis Hastings, happy, House on Blue Lawn, LE Hastings, Lew Hastings, recovery, Sober Author LE Hastings.